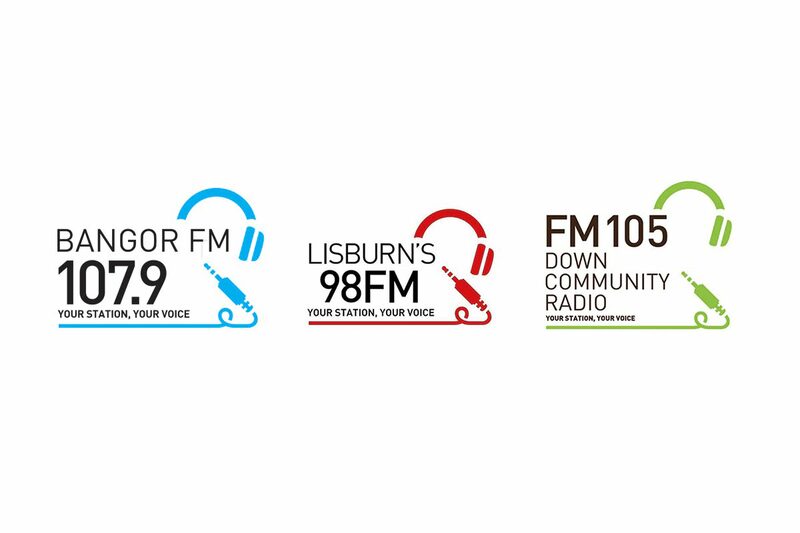 SERC actively supports three full-time FM radio stations – Bangor FM, FM105 and Lisburn’s 98FM. The stations each have their own distinctive sound, presenting team and programmes and serve as a pathway into employment in broadcasting. Colm joined the team in 2012 and oversees operations in all three of our stations, in addition to day-to-day management in FM105. 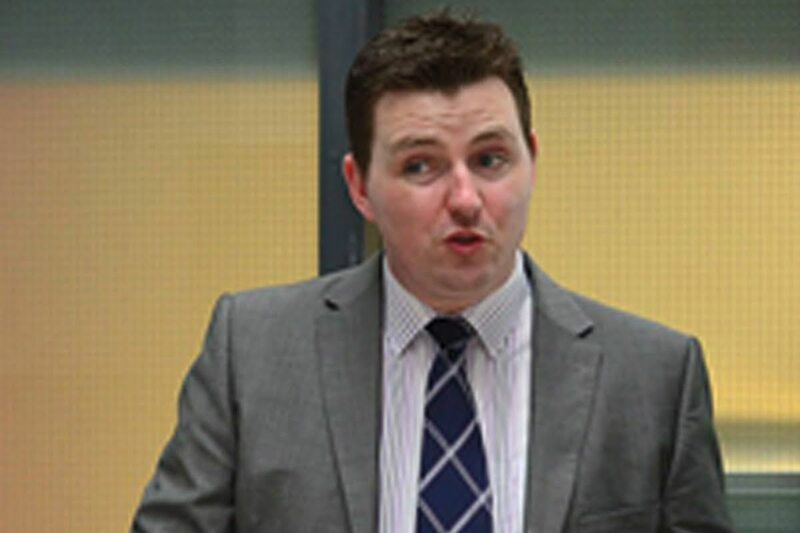 Colm has an extensive background in broadcasting on both TV and radio, having entered the industry in 2003. 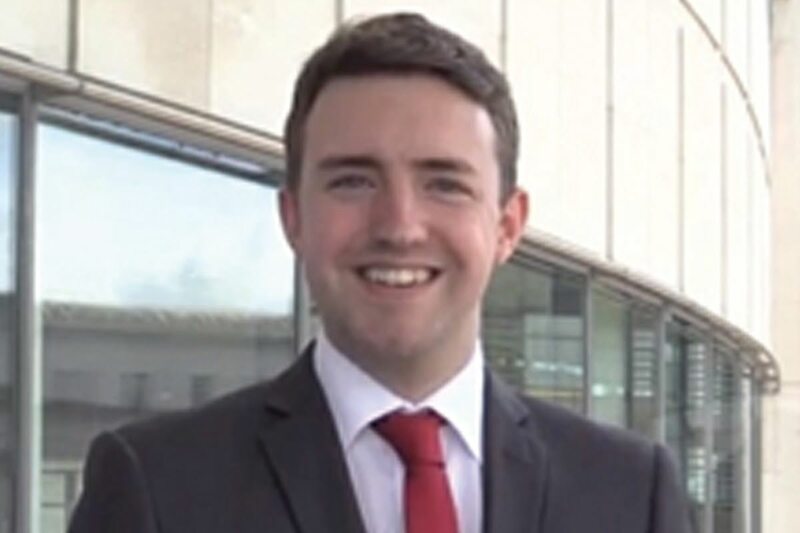 Colm also helps to develop the next generation of broadcast professionals as an Associate Lecturer in Media, where he specialises in audio production and journalism. Michael has been working in the radio industry since 2005 and joined our team in 2012. 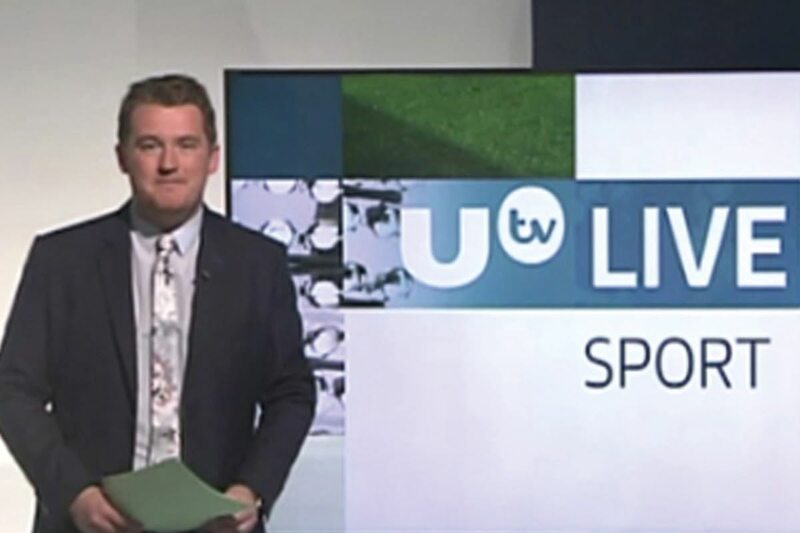 He is a regular voice on BBC NI as a football commentator on a range of sport programmes including Final Score on BBC One NI. Michael trains presenters and volunteers at Lisburn’s 98FM, where he also presents two programmes each week. 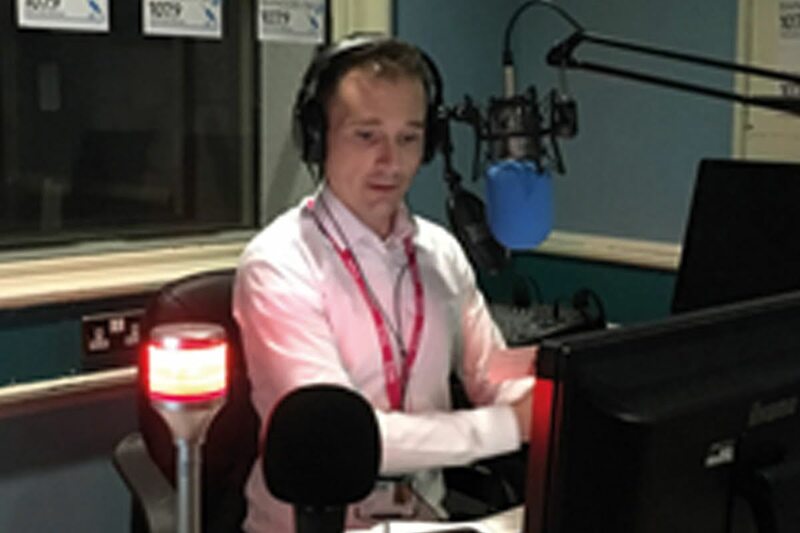 Paul began working in the radio industry in 2001 at Citybeat, before moving to U105 / UTV in 2005 where he presented and edited Radio News Bulletins and was a Producer on UTV Live. At Bangor FM, Paul trains volunteers and students in radio production techniques and was founder of Bangor Live – the station’s flagship programme. 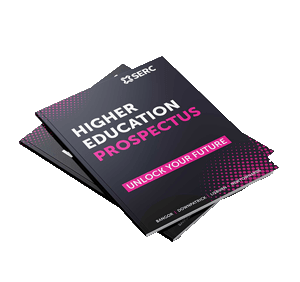 Many of our presenters are now employed in the media industry.